Avitus Dental was created with a single purpose: to help dentists across the country simplify, strengthen and grow their practices. What does that mean to you? It means having the ability to create a thriving business while being able to focus on your primary purpose: delivering exceptional dental care. Kim is a dental practice management consultant with over 25 years of experience administering and leading large dental practices. 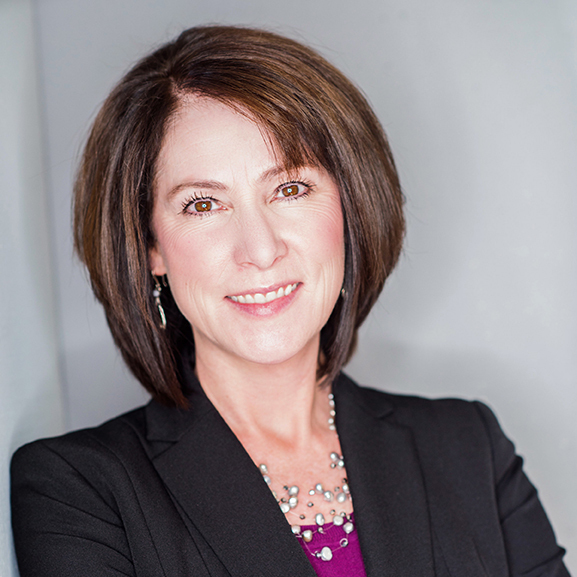 She is a Certified Professional Business Coach, member of the Academy of Dental Management Consultants and Fellow with the American Association of Dental Office Managers. Kim has managed individual practices as a practice administrator and overseen multiple practices as director of operations. She has also founded and run her own consulting firm. Kim specializes in practice management, strategic business planning, leadership coaching, team development and acquisitions. Virginia is a consultant, speaker and author who helps dentists, their teams and other professionals better manage dental practices. Virginia is a contributor to the ADA’s newest publication, Expert Business Strategies, and serves the ADA as Consultant to the Council on Dental Practices (2017-2018). She has individually authored 2 books and co-authored 8 others on dental practice management. 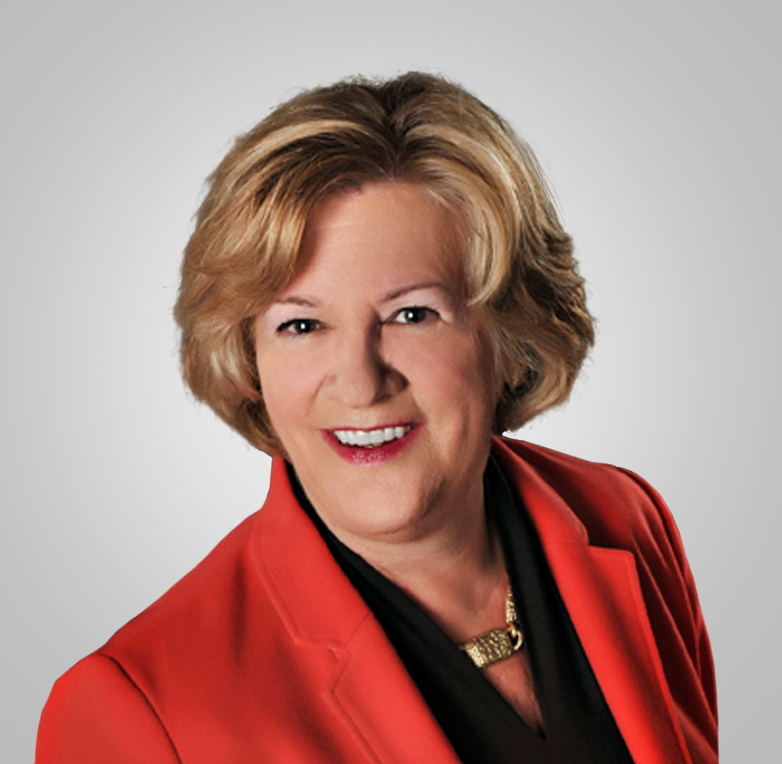 A member and past president of the Academy of Dental Management Consultants, Virginia is also a member of the National Speaker’s Association and the Speaking and Consulting Network. She is a graduate of the ADA Kellogg Executive Management Program (KEMP) designed specifically for dentists interested in business management. Virginia was the first practice management consultant accepted into the ADA KEMP program. How do I know if Avitus Dental is right for my practice? We are the first to say that we are not a good fit for every dental practice. Surprised? The fact is, we work exclusively with dentists, orthodontists and other dental care providers who both want and need assistance in achieving their business goals. Our processes have been proven time and time again to be most effective when our clients have an entrepreneurial spirit, are willing to explore and incorporate new methods, and take a long-term perspective. To learn whether we’re the right partner for you, complete our online questionnaire. How can your consulting services help with staffing concerns? Our dental team development and training consulting services begin with identifying the authentic culture of your practice. Next, we establish key guidelines that ensure current employees understand what is expected of them. 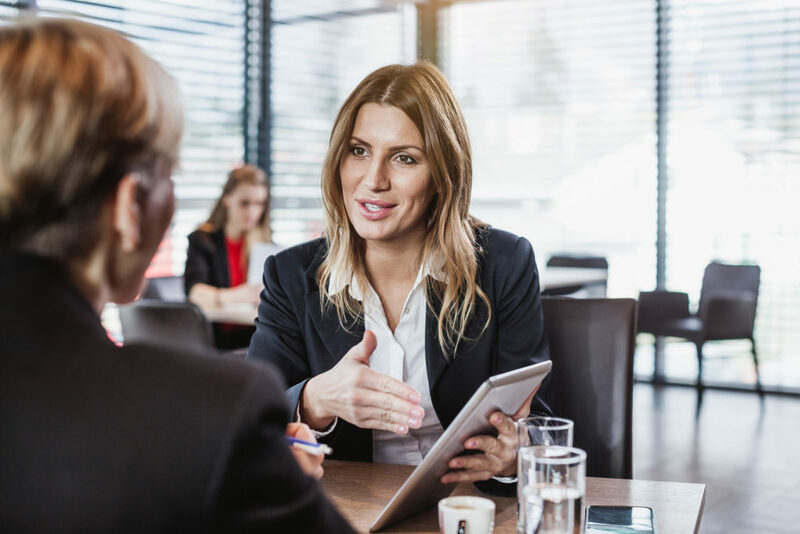 Those guidelines are also critical in hiring individuals who have the right skills, abilities and personality to become a valued, long-term team member. 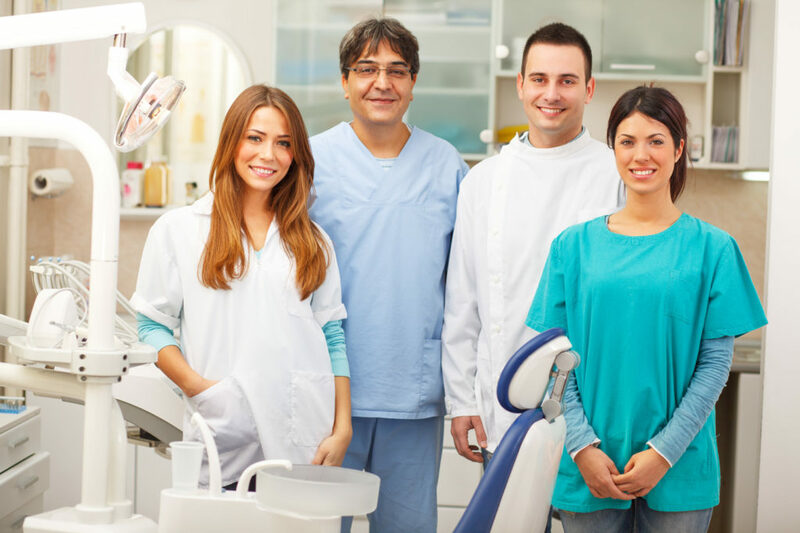 Do you work with dentists or orthodontists with just one office? We consult with dental practices of all sizes, including those with a single location. In addition, we can work with you to prepare to expand your practice through acquisition or develop a broader patient base within your single practice. If you’re unsure whether your practice can benefit from our services, we invite you to contact us for more information. I’m expanding my practice and currently working with a dental broker; can you still help me? There are many great dental brokers in the marketplace who can identify opportunities for your practice. What we bring to the table for any dental practitioner in a startup mode is years of experience in building dental practices from the ground up. This allows us to evaluate and establish a business plan, develop timelines, identify key milestones and measure success. I am a dental practice manager; does Avitus Dental work with practices with a manager in place? Absolutely; in fact, we believe that having an on-site practice manager is great for most dental practices. Dental managers who make us part of their team find we can assist them in fostering more engaged team members, address and resolve difficult situations, develop accountability, improve day-to-day practice flow, and increase both dentist and patient satisfaction. If you have a question that’s not listed here, contact us today. We’ll be more than happy to answer it. What Avitus learned, however, is that dental practices have unique needs. As such, they reached out to key industry insiders to create systems designed specifically to meet the needs of those in the dental industry, and Avitus Dental was born. We are led by a team with years of experience in managing and consulting with dental practices. That team is backed by professionals with decades of human resource, accounting and financial acumen. Together, we provide the information and support you need to achieve your business goals. As part of Avitus Group, Avitus Dental has the ability to offer a variety of professional support services for dental practices. Our business experts can help you attract your ideal patients, manage your administrative tasks and even keep your office systems secure and up to date. Putting the right systems in place will maximize profitability while improving patient satisfaction and employee engagement. They also allow you to identify successes and areas for improvement that will lead to future growth. 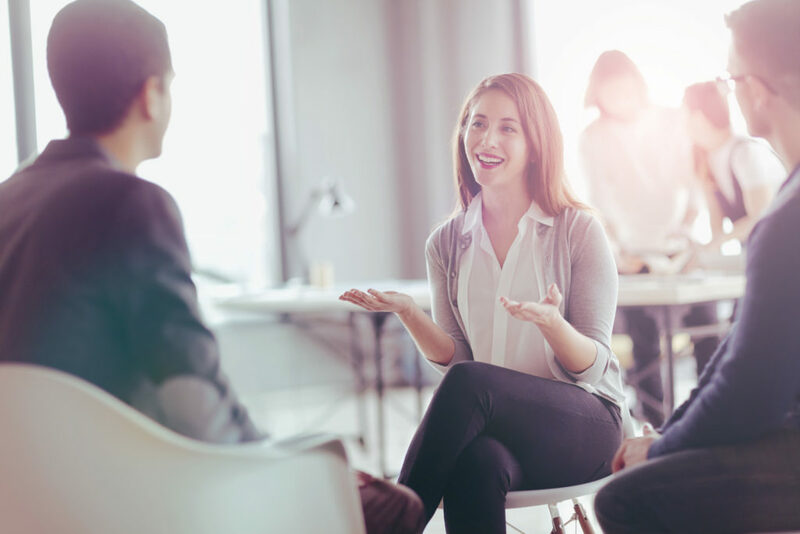 Whether you’re in the process of building a practice, have achieved the mid-point in your career, or are ready to begin considering how to plan for succession, Avitus Dental has the practice management experience you need.